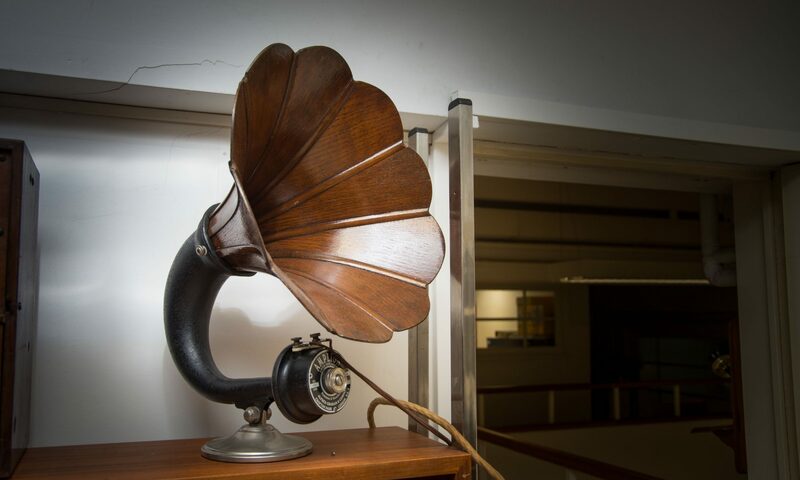 Photo: Don Wong, courtesy WAM. 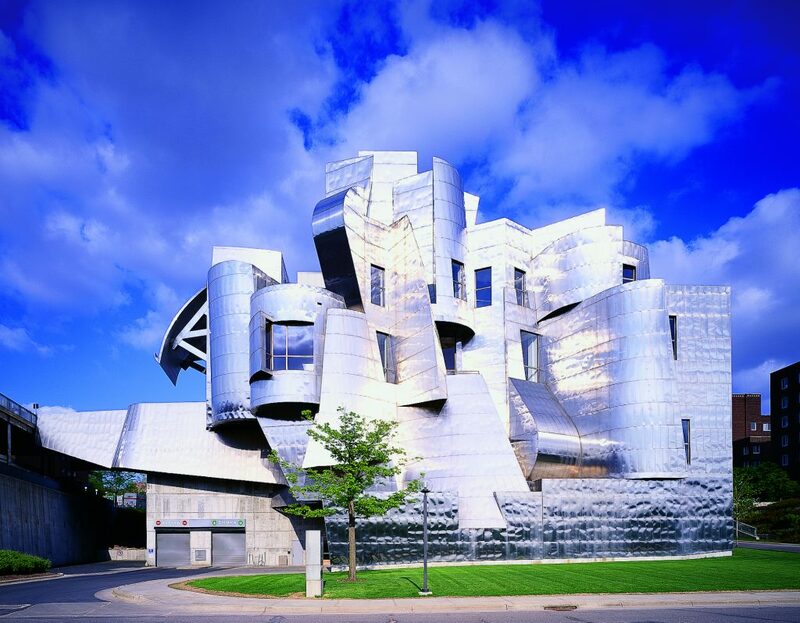 Created in 1934, the Weisman Art Museum (WAM) received a spectacular expansion by Frank Gehry (yes, the Bilbao one! but the WAM was before Bilbao) in 1993. The WAM will host next year’s AAMG Annual Conference. 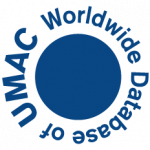 The Weisman Art Museum, University of Minnesota, in the UMAC World Database. Next PostNext UMACJ No 10 is out!